In this episode, Mariela Azcuy (Univision) and producer Autumn Tarleton join me to discuss 2010's Beginners. 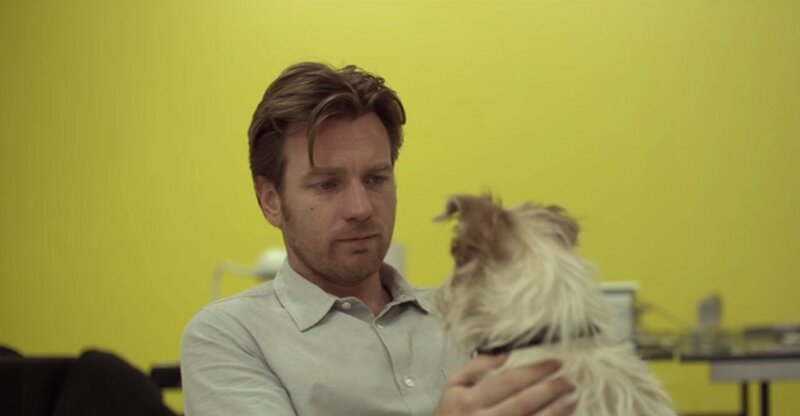 Written and directed by Mike Mills, Beginners tells the story of Oliver (Ewan McGregor), a man dealing with loss and loneliness. The story jumps around in time to include Oliver's childhood, his father's coming out as gay and dying of cancer, and a new romance in his life. Most importantly, the film features an adorable scamp of a dog, Arthur. BONUS: This episode also features an interview with my mother.